← Ask Hygienist Leah: How do I get my kid to brush? 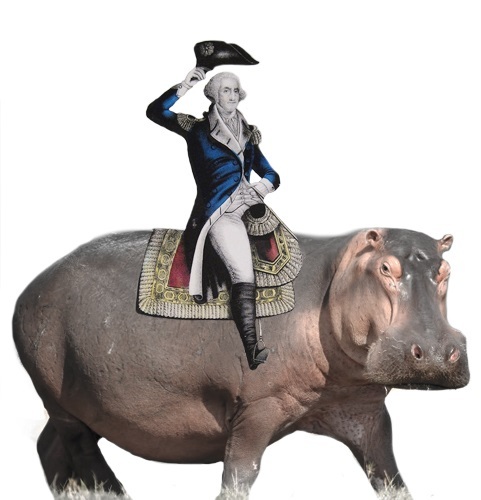 George Washington, leader of the American Revolution and our very first president, struggled with his teeth from a young age. 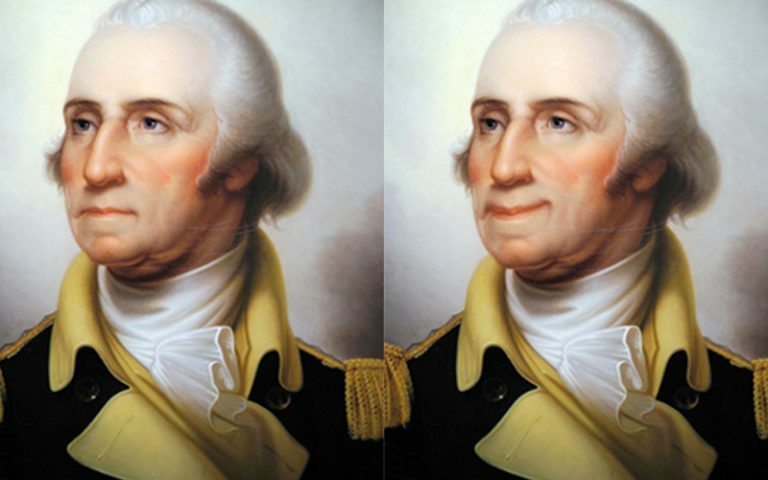 At 24 Washington had his first tooth pulled, and by his inauguration in 1789, he only had a single tooth left in his mouth. John Greenwood "Wikipedia Article on John Greenwood"), considered by many to be the father of modern dentistry, created a set of dentures for Washington made from hippopotamus and elephant ivory. The fake teeth made it difficult for Washington to speak, and he still holds the record for the shortest inauguration speech in history – just 135 words. Grover Cleveland, our president from 1885-1889 and again from 1893-1897, had an epithelioma on the roof of his mouth during his second term in office. The country was in a depression at the time, and Cleveland was concerned that widespread knowledge of his surgery could cause a panic. As a result, Cleveland pretended to take a vacation cruise on his friend’s yacht. But instead of vacationing, he secretly underwent two surgeries on the boat. The surgeries physically affected his mouth, but a false story of having two bad teeth removed kept any suspicions from forming in the press. 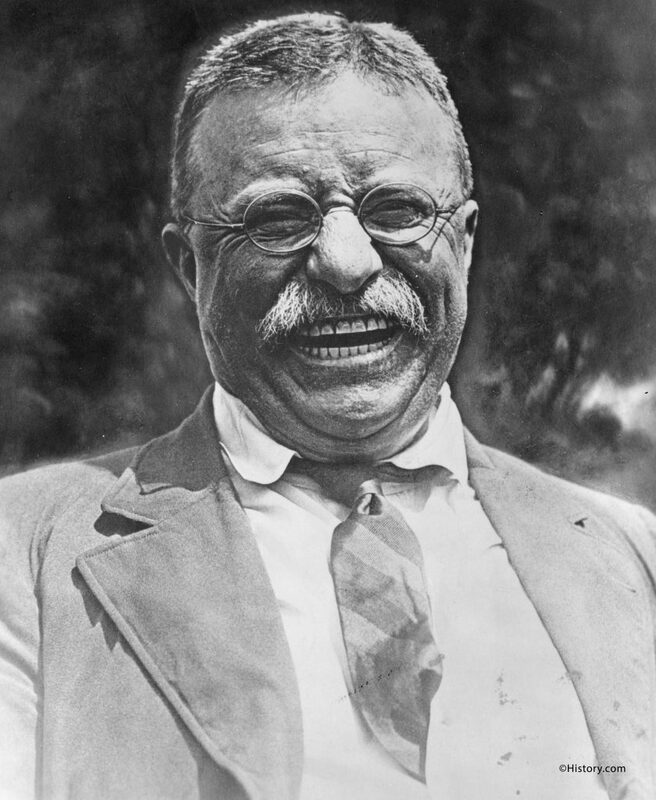 Teddy Roosevelt, the famous Rough Rider who was well-known for his toughness, was also known as the first president who smiled! Photos and illustrations often depicted him grinning broadly. Roosevelt, who had several oral health issues throughout his life, was said at the time to have died of a bad tooth – although today we know the cause was actually a coronary embolism.